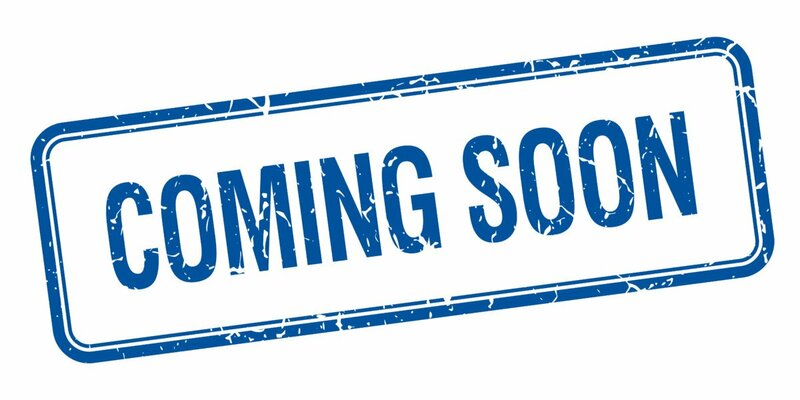 Excited to announce that we are still nailing down the details but will be announcing some new service offerings in October to provide more of a one stop shop feeling for many of your online needs. Though we have always been able to offer unrivaled support for SEO, PPC, and local search programs, we have been working hard at creating strong partnerships with trusted resources for many of the other services you have been asking us for so you can get it all done well from one place. Keep your eyes out on our blog in the coming weeks for the new announcements and I’m sure you will be excited at the new offerings coming from your trusted source. We’ve been around for more than ten years and want you to have a place to go that you can trust and know will be around for some of these important business decisions. Now you have a resource for even more of those important services. Looking forward to serving your needs more completely starting in October. In a continuing effort to provide a one stop shop for all of your online needs, we are working on some partnerships we will unveil in October to provide a more seamless service experience.